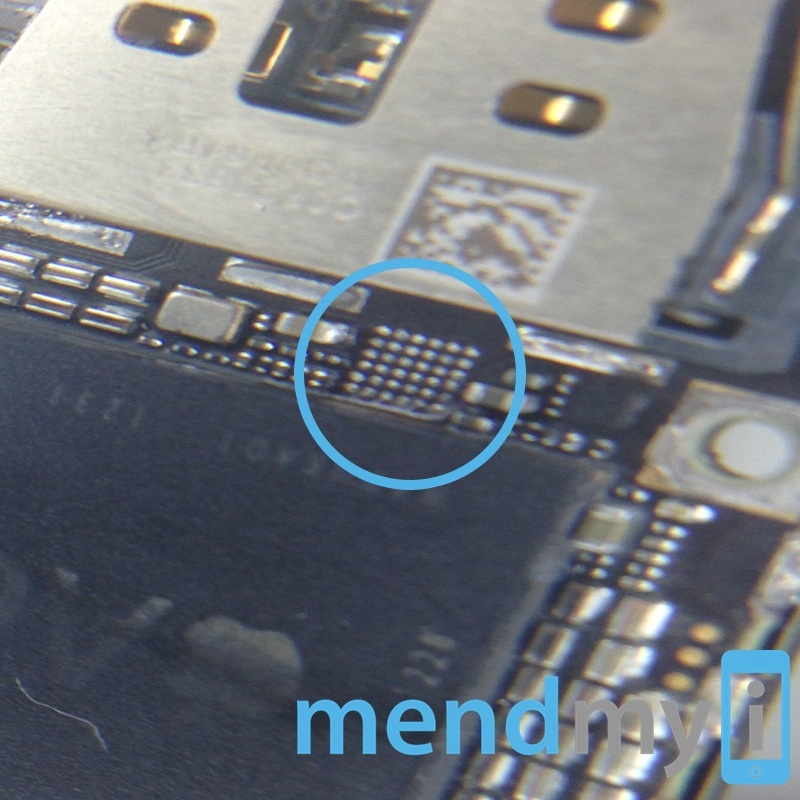 Has your iPhone 5 died and won’t charge or come back on? We can fix that! With the amount of iPhone’s that we see for repair every day it is very common to see an iPhone that won’t charge that needs an charging port repair or an iPhone that has died and won’t come back on, which is really common and normally requires a simple battery replacement. We’ve had an influx of iPhone 5 in recently that had us in a bit of confusion. 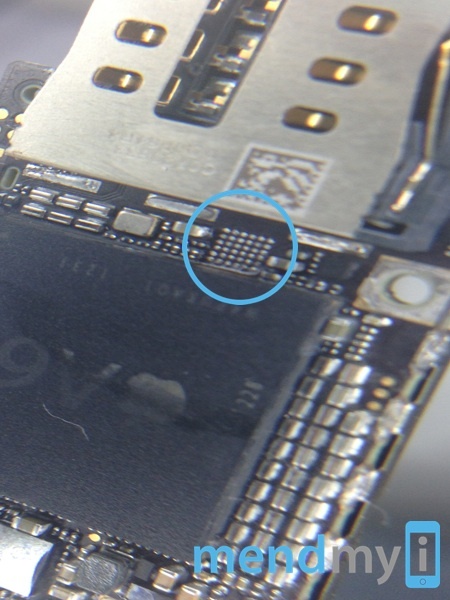 Each user reported that the iPhone was working fine until the battery ran completely dead. They then attempted to charge the iPhone 5, as they had many times before, and the iPhone appeared to be completely dead. No life at all. Nothing but a blank screen. We fully diagnose each and every device that comes into us before doing anything with it, regardless of how simple the service is. During the diagnostics for these devices we found that with a new battery fitted the iPhone turned on and charged as per normal. We thought we had the cure! With each of these iPhone 5 if we left them to run until the battery was completely empty the phone would then not switch on, it would appear to be completely dead once again. That is until a new battery was fitted once again! After a few hours of fitting and waiting for batteries to discharge and seeing the same results we decided this was something a bit more sinister and got one of the logic boards under a microscope to see what the issue could be. 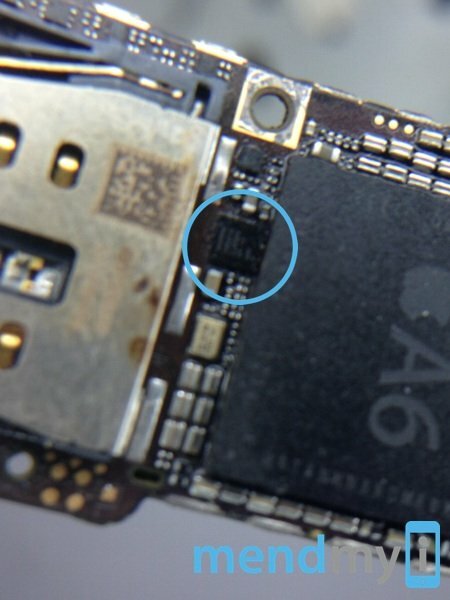 After taking a look at the iPhone 5 circuit diagram and data sheet we tracked the issue down to a component called the U2 IC. This IC controls the charge to the battery, runs the power to the sleep/wake button, controls the USB function and and regulates the charging to the power IC that charges the iPhone 5. The cause of this component becoming faulty is really quite simple – third party chargers and USB leads! The original Apple chargers and USB leads regulate the voltage and current to a level that protects your valuable iPhone and prevents it from damage. Charging your iPhone using a third party charger or USB lead that does not regulate this as much allows for larger variables in voltage and current, this then damages the U2 IC and can leave you with a seemingly dead iPhone 5. Another common reason for this is also charging your iPhone 5 from the cigarette lighter of your car. This does not regulate the voltage as well as the original AC adapter as the power is coming from the alternator. If you need to charge our iPhone or any electrical equipment in your car we would recommend a good quality inverter with your original charger and USB lead. We’re now happy to offer this repair service which you can find by clicking here. Please order the ‘diagnostics’ service and we will take it from there. We do allow up to 10 working days (Monday-Friday) to complete the repair and not all are successful. We are really glad that we can take iPhone repairs to the level of expertise that you won’t find at your local computer repair shop or from a friend on facebook. This is what we do all day every day and we love giving your iDevice a longer life.